The starting place for most meals is the pantry. If you can't find what you need easily, it may be time for some spring cleaning - no matter what season it is. Clearing out the old, restocking the new and refreshing your storage space will feel so satisfying. Dedicate just one afternoon to these four cleaning steps for an airy and organized pantry. Remove everything from your pantry shelves and drawers. Yes, everything. As you're removing things, keep a trash can liner on hand to purge any expired items that have been hiding on the shelves. Now that the shelves are empty, vacuum for crumbs and anything else that may be leftover, making sure to pay extra attention to the corners. Wipe everything down with a damp cloth and use a sponge and cleaner for any sticky spots or spills. Apply shelf liner to make future cleaning easier. 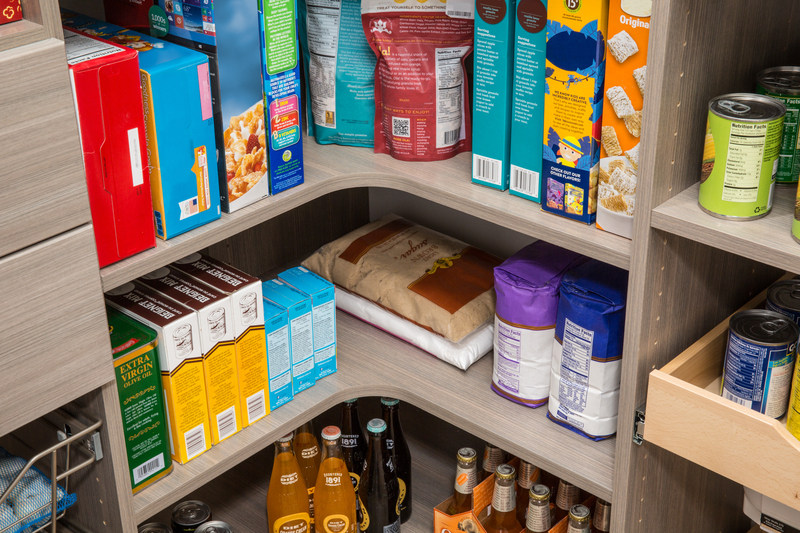 As you load things back into the pantry, keep in mind to group like items. Place canned goods together, and store spices neatly on a spice rack. 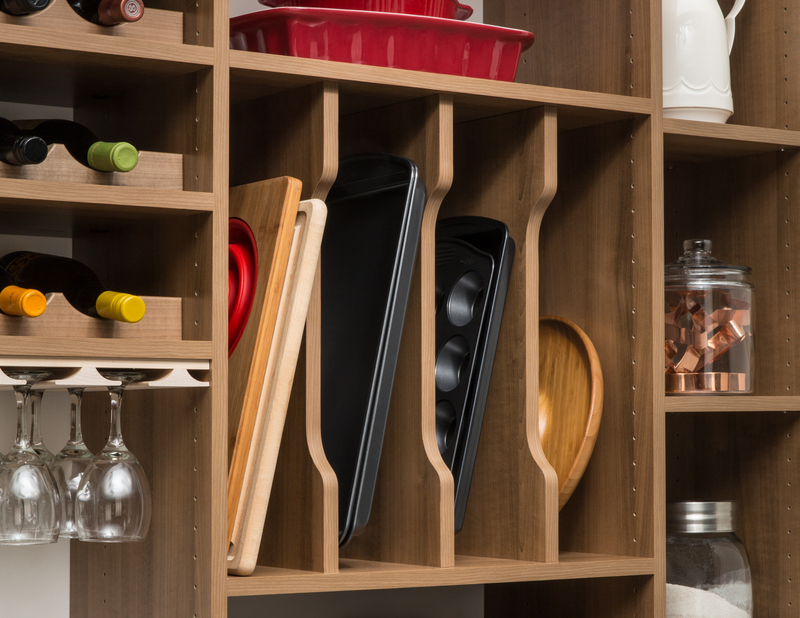 Another thing to keep in mind as you refresh your pantry is to organize items by how they're used. Put baking supplies in one area, portable snacks in another. Also consider how often you use certain items, and be sure to place everyday supplies within easy reach. Spring cleaning the pantry is a relatively easy task with a big payoff in time savings and peace of mind. Investing a bit of effort now will allow you to enjoy a spotless pantry for the entire year.